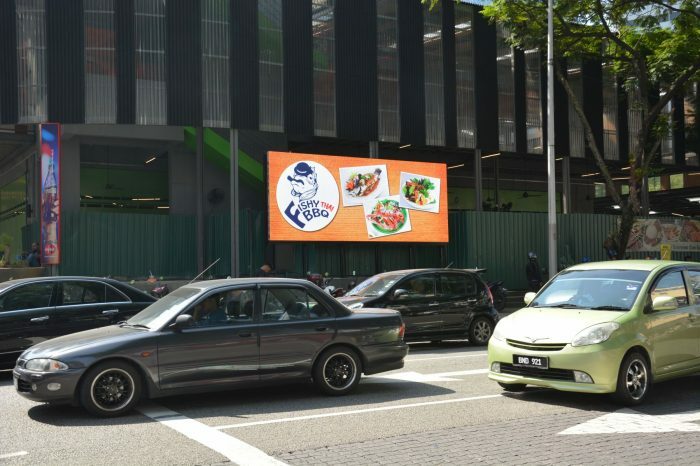 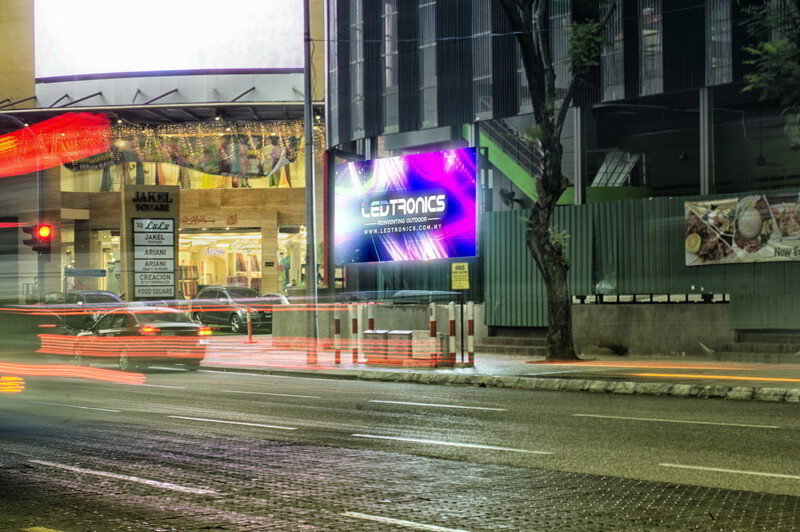 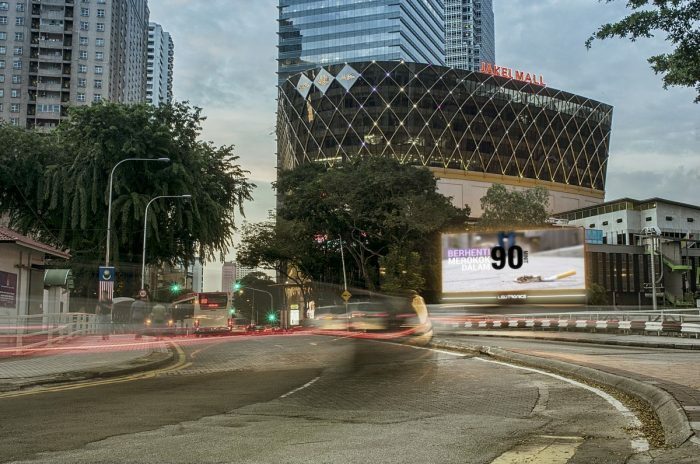 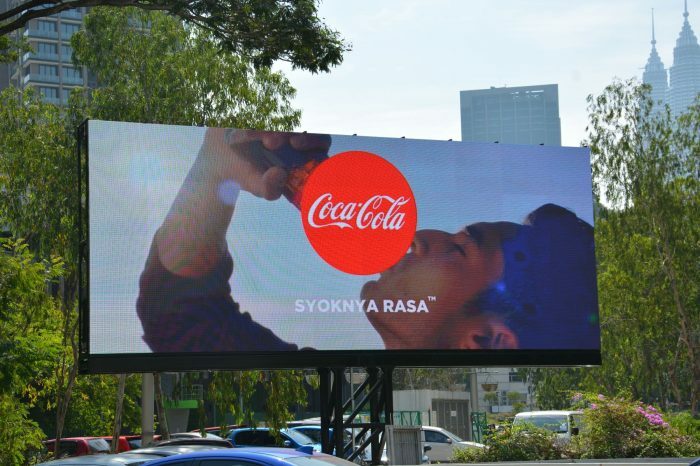 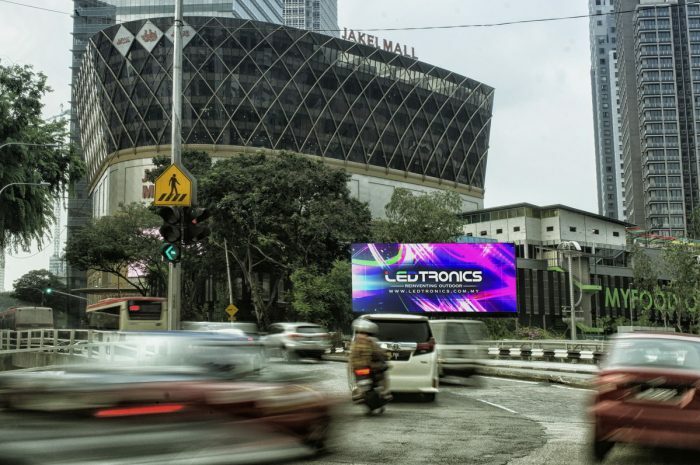 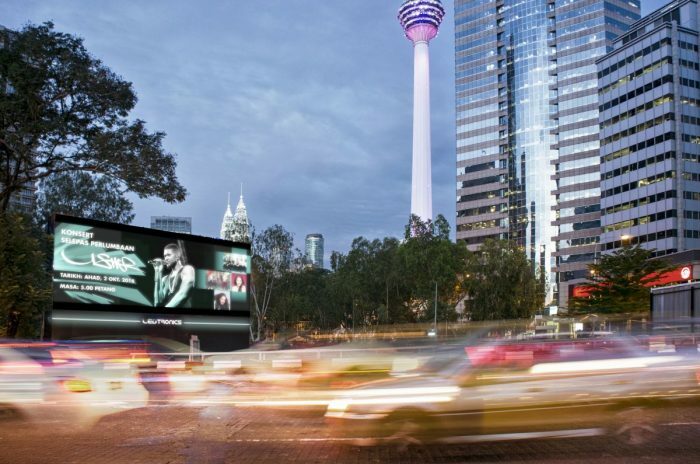 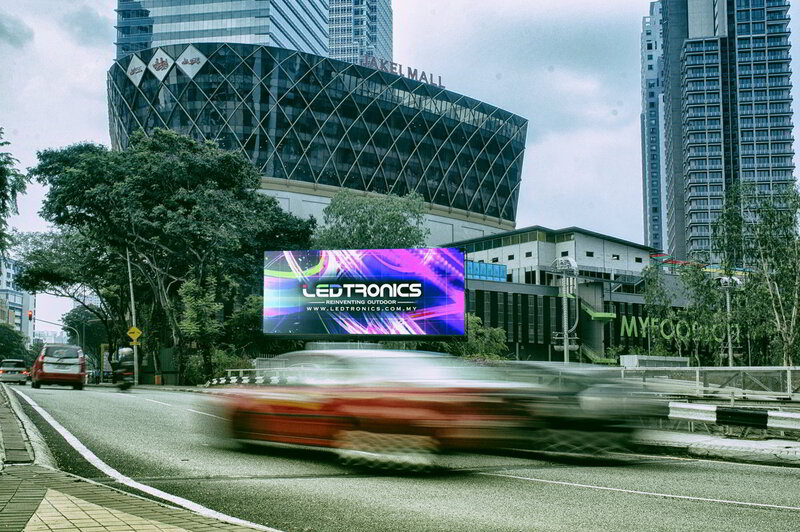 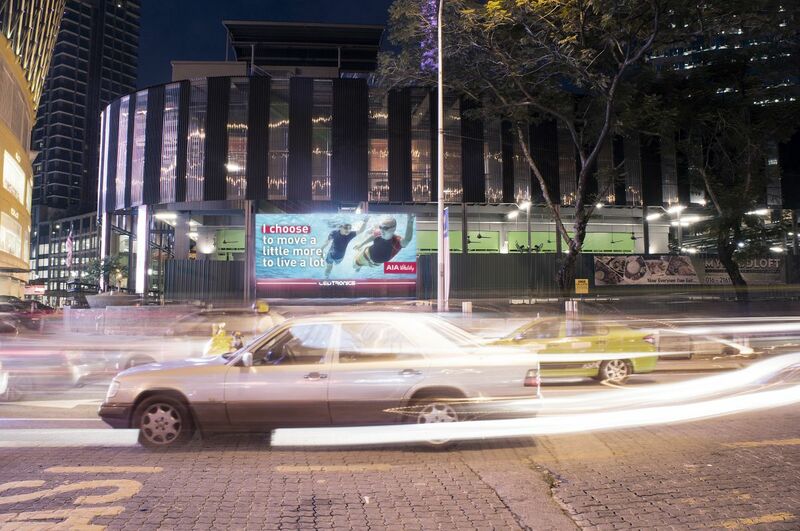 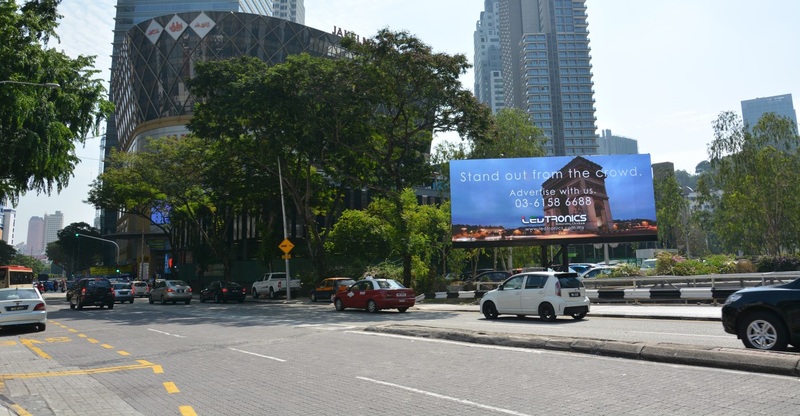 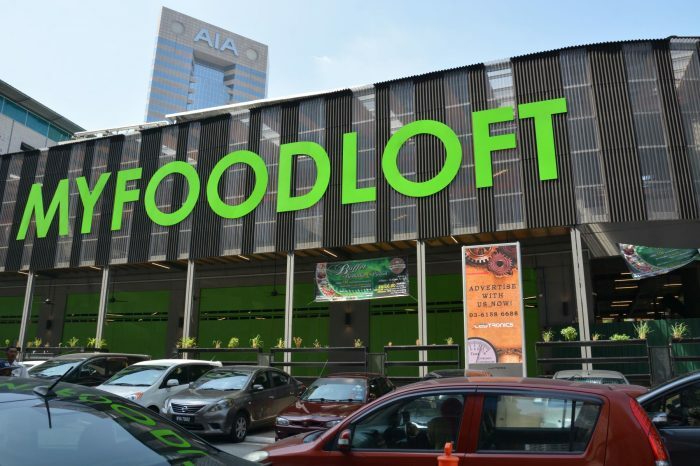 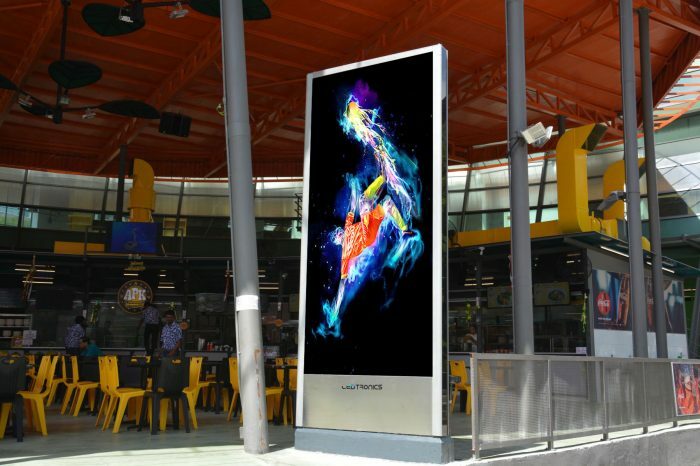 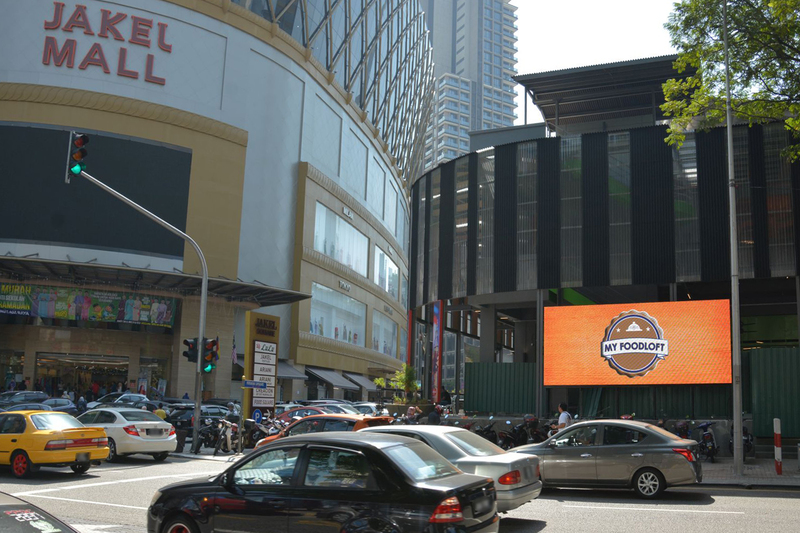 LEDtronics has unveiled multiple Digital Billboards in the middle of the bustling city of Kuala Lumpur. 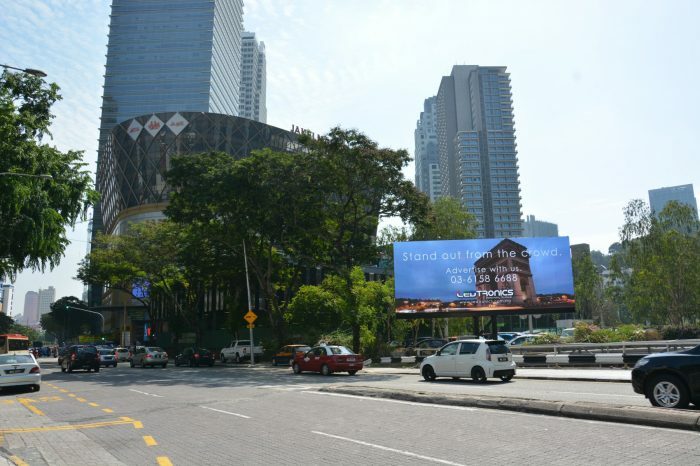 Jalan Munshi Abdullah is a major road in the middle of Kuala Lumpur. 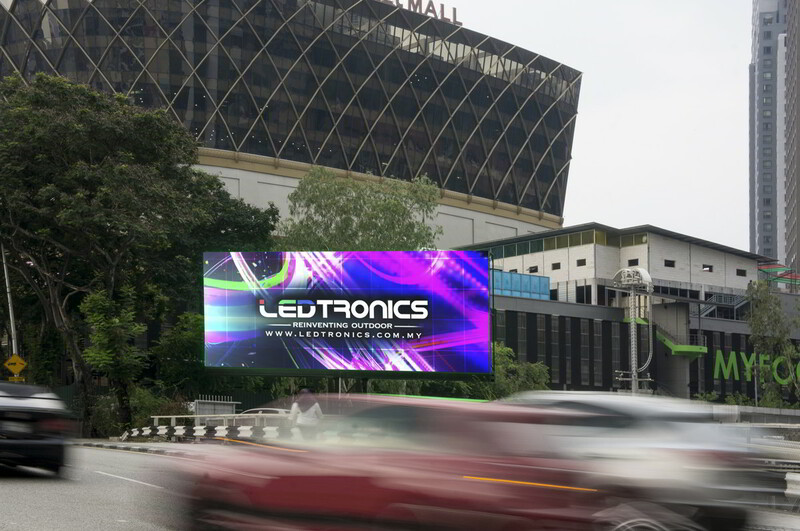 There is an estimated monthly traffic of about 93,000 cars that pass through our digital billboards everyday. Situated in a bustling business and commercial district, there is a high number of white collar workers, affluent shoppers, as well as tourists in the area. 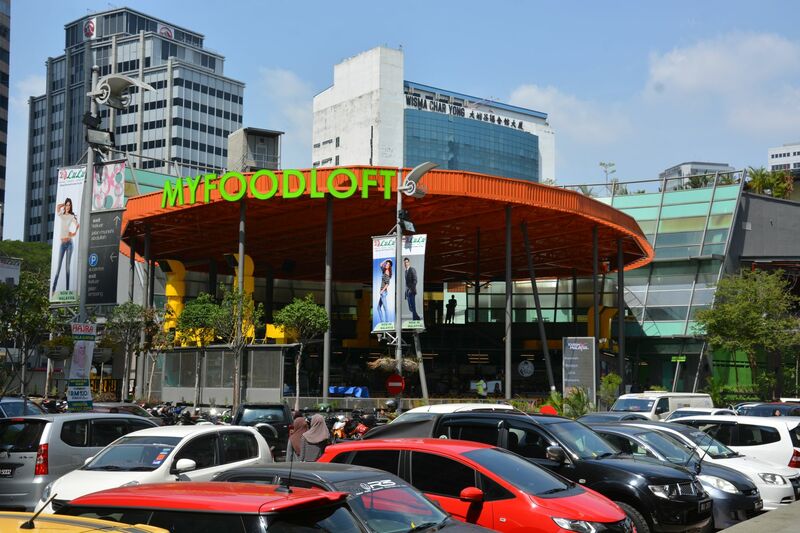 The location is also known for high pedestrian traffic especially during lunch and after working hours. 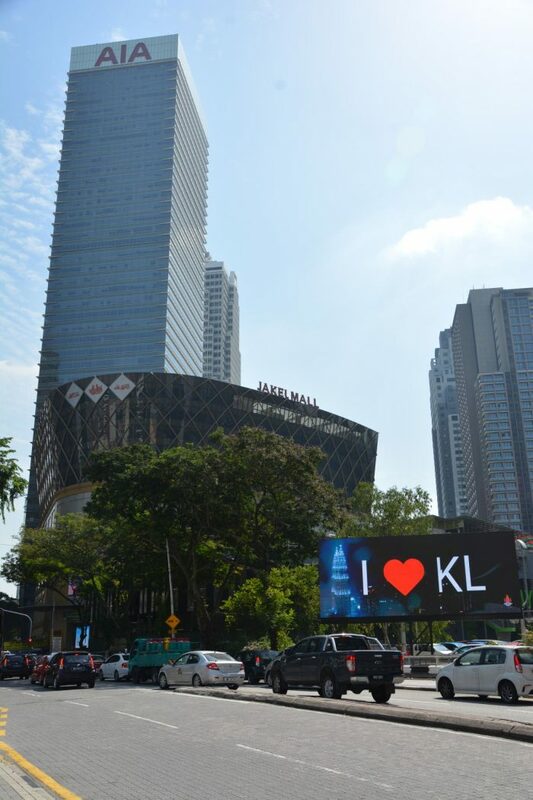 The installation was successfully completed in July 2016.